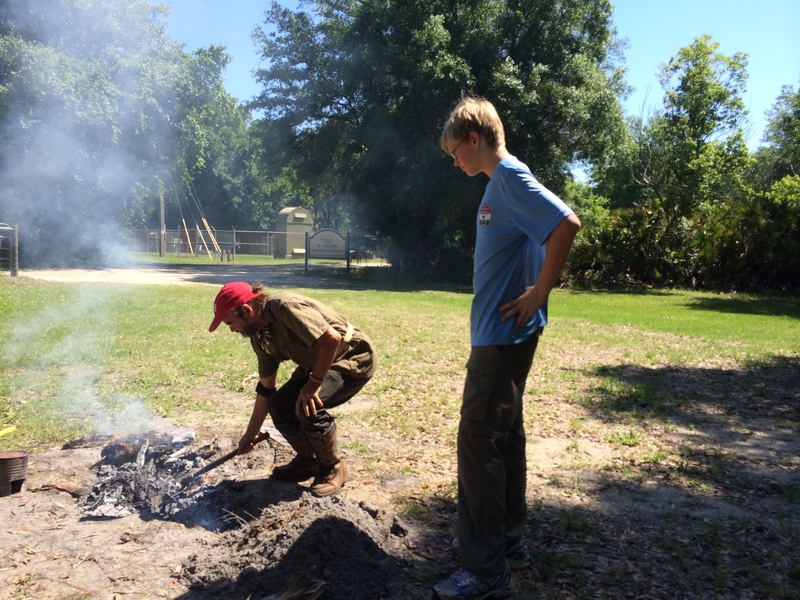 Travis & Tal spent the weekend working on Tal’s cooking merit badge with a very gracious leader. This is the world’s longest merit badge project. Ever.